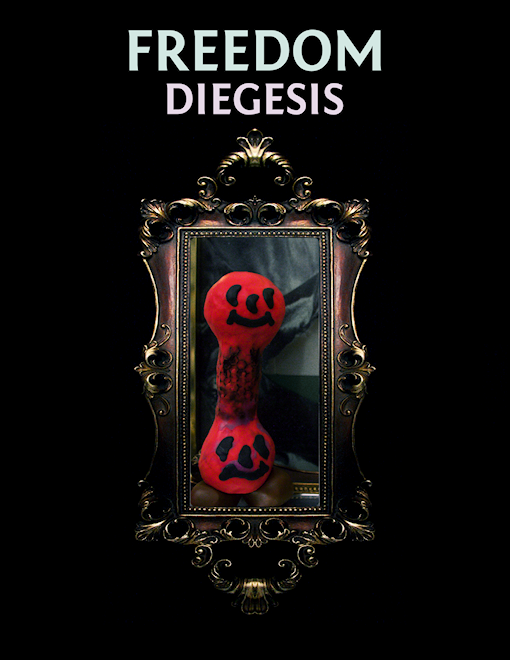 Yesterday I released the game I've been working on for a few years now, FREEDOM: Diegesis. 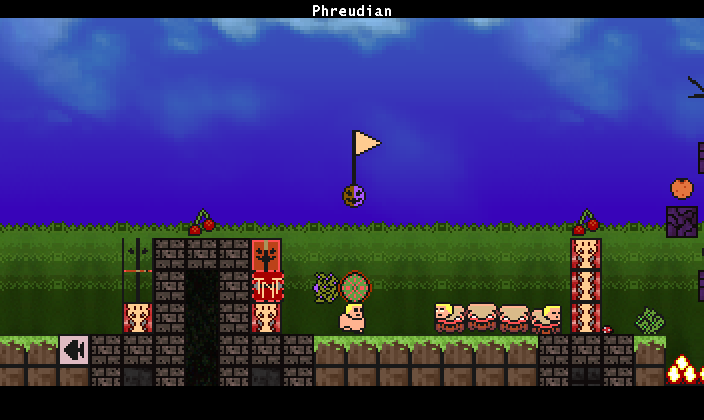 Its an experiment in weaving together puzzles and implied storytelling in a surreal platformer world gone wrong. Please check out the game. Thanks!